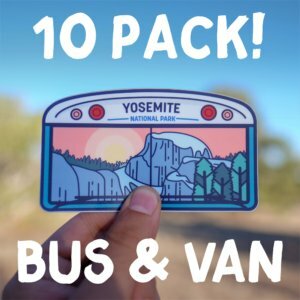 We receive a lot of questions about our bus and why we’ve decided to live tiny, so we compiled a list of the most common ones. 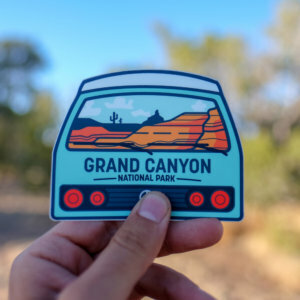 There’s a chance we might not have answered all your questions, so feel free to email us at hello@adventureorbust.com and we’ll add it to the list! Where did you buy your bus? We bought our bus off of Craigslist from a company that maintains school buses for Sarasota County, Florida. The bus had been a spare bus for one of the schools in the district. What type of bus do you have? Our bus is a 1995 International Bluebird 65 passenger with a 444e engine and Allison automatic transmission. How much did your bus cost? What did you look for in a bus? Some main things we looked for when buying a bus was: the status of the engine, the amount of rust, and how the tires were. Why choose a skoolie over a tiny house on a trailer? You can buy a nice used school bus for less than the cost of a THOW. trailer. You can register a Skoolie as an RV and get the insurance benefits. We are by no means trashing the THOW community (we love them!) the Skoolie just better fit our lifestyle and plans. How long did it take to build your home? We began our bus build in March of 2016 and moved into it in March of 2017. How much did your build cost? We ended up spending about $28k total. We have a detailed spreadsheet of our expenses. You can view it for free here. What size is your living space? The interior of the bus is about 200 sq ft. The length is 27′ and the width is 7.5′. Yes! We have 2.1 kw of solar power, which powers everything in our home. We have a 110 gallon water tank. We have a Nature’s Head composting toilet, so we do not produce black water. Our bus is registered as an RV in Florida and we have insurance through State Farm. Do you need a special license to drive your bus? How many panels do you have? We have (6) 355 watt Hyundai Solar Panels, equaling 2,130 watts. YES! We can power our Pioneer AC Unit Mini-Split 12,000 BTU 110 during the day and for a few hours at night. This is because of our massive solar setup. What else can you power? We also can power our washer during the day. Everything else in our bus can run day or night! Does your solar work while driving? What other components do you have for your solar? Brittany runs a small Strategy and Design agency called Ascent Collective and Steven is a Registered Nurse. We traveled full-time in 2018 from the beginning of May through the end of August. We decided to take a break from full-time travel and we’re now residing in Colorado, where we’re focusing on building our careers and becoming debt-free. Brittany is an independent business owner specializing in Website Strategy and Design for Nonprofits and Small Businesses across the country. Her type of work allows her to work from anywhere. 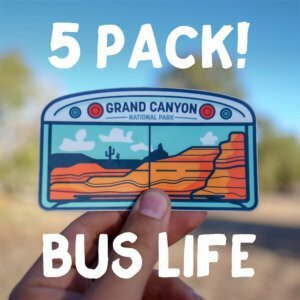 Do you live in the bus full-time? Welcome to the Adventure or Bust Blog Blog! 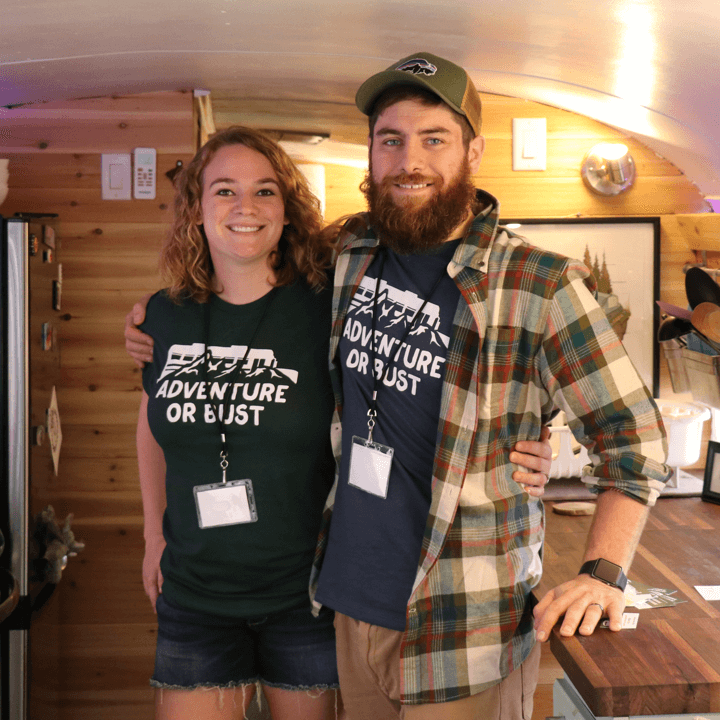 We're Brittany and Steven Altmann, and we've converted a school bus into our own tiny home. After realizing the "traditional" adult life didn't fit who we are, we decided to take our lives into our own hands. We built our own sustainable school bus tiny home so we could live a life full of adventure, freedom, wealth, and happiness. Wanna know how much we've spent on our bus conversion? We've kept a detailed expense sheet! 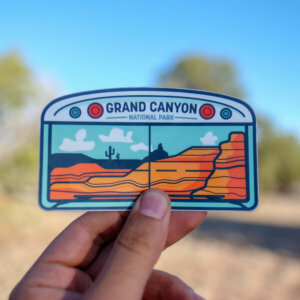 Sign up to receive Adventure or Bust Updates! Be the first to hear about all of the Adventure or Bust updates. We'll keep you informed on latest appearences, expense sheet updates, new products, and more. We'll only send this out every once in a while. We promise your data will not be shared with any third parties. Want to contact us directly? Send us an email! I found this information for you: "FAQs". 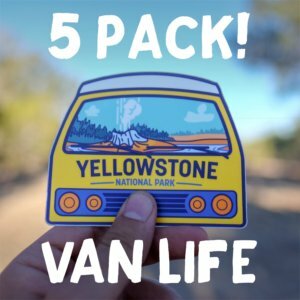 Here is the website link: https://adventureorbust.com/skoolie-tiny-house-faqs/. Thank you.